The Apple and Samsung patent battle is starting to really heat up these days. 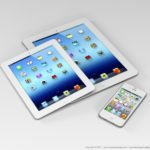 We’ve seen a countless number of iPhone and iPad prototypes out of the court documents just in these past few days. This is a case that began in April of 2011 after Apple accused Samsung of copying the iPhone and iPad. Since the case began both companies have counter-accused each other of stealing designs. One scandal involved Apple’s Jony prototype, in which was accused of copying Sony. So with both tech giants expected to battle it out in court today, we are going to reveal one more prototype code named “Purple”. Purple was a prototype that was designed during the August 2005 time frame. The Verge indicates this is months before the Jony prototype was even designed. 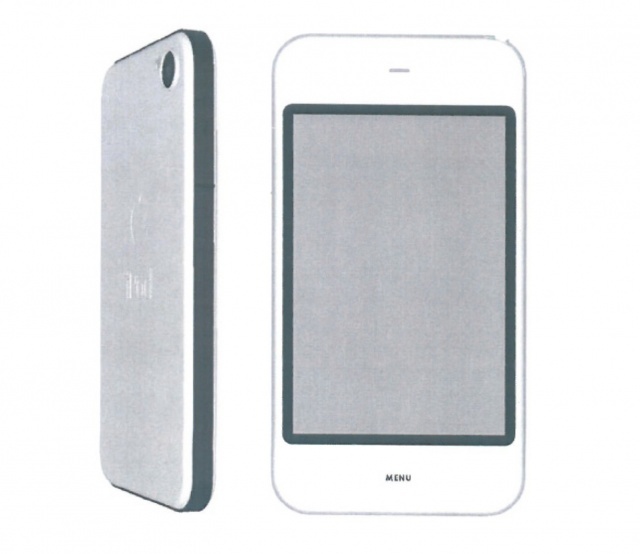 In a way, it even compares to an early version of the iPhone 4 (Picture above). According to the documents, Shin Nishibori’s Sony-style touches were simply “an ‘enjoyable’ side project,” embellishments on a concept Apple had already designed. The documents contend that Purple remained free of the alleged Sony inspirations, ultimately giving birth to the iPhone in 2006 (and looking decidedly like the iPhone 4). On a good note, the Jony prototype will not be allowed to be used as evidence during the court case. If it we’re, I wouldn’t see it having a huge effect on the case because Apple is constantly designing prototypes. A prototype never is sold on the market, so why does it matter? What are your thoughts on this ‘Purple’ prototype? I actually wish this model hit production rather than the original iPhone 2G.